This browser does not display video tag. Advocating for policies locally and nationally that foster jobs and economic growth. 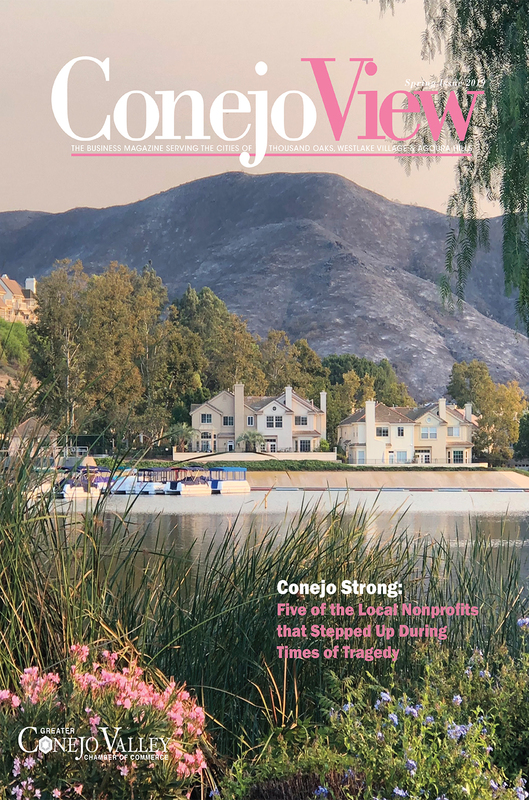 Support local business, find resources throughout the Conejo Valley. Grow your businesses by connecting with your community. Connect with other business professionals at a variety of networking events. The Greater Conejo Valley Chamber of Commerce worked to help defeat Assembly Bill 5, which would have been disastrous to my business. They were able to help get me meetings with our local representatives and were able to intelligently speak to the negative effects of the legislation on my behalf. 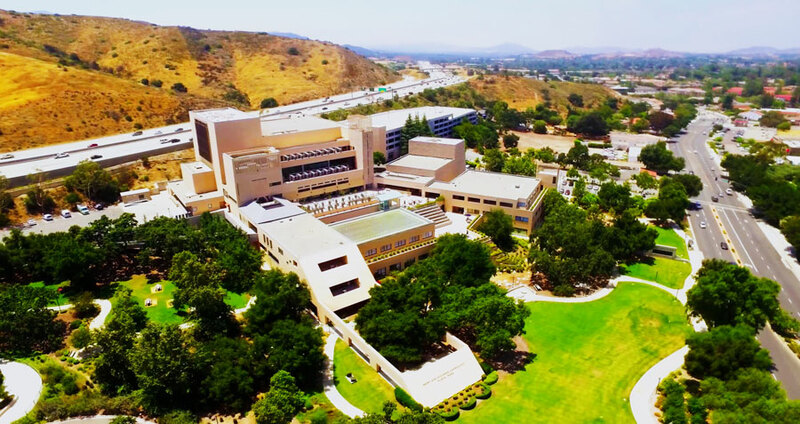 "What an amazing team of hardworking professionals at the Greater Conejo Valley Chamber, they truly understand the value of connecting business with the community." "As a family law firm, membership with the Chamber has elevated our credibility and connected us with like-minded business professionals who value relationships and working as part of a community. There is tremendous value in being a Chamber member!" 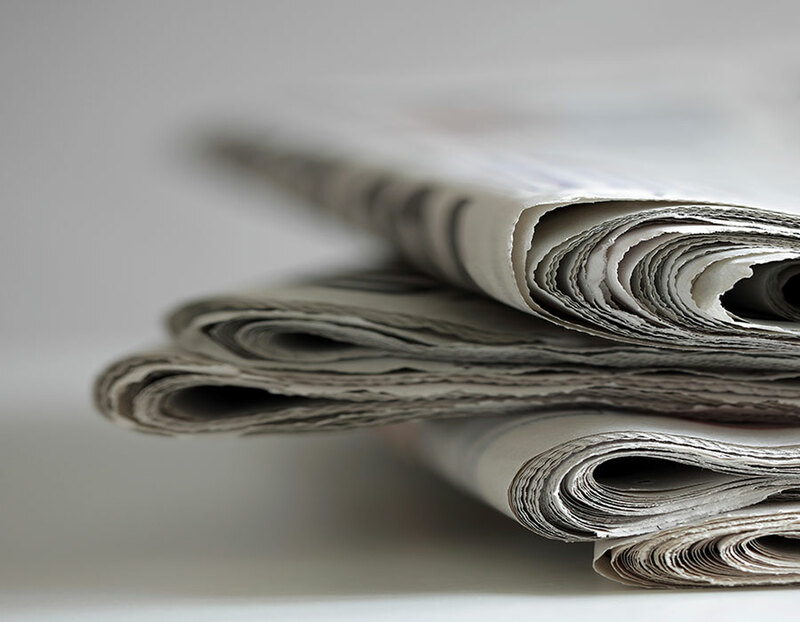 "We are very grateful for the Chamber's proactive approach to helping its members succeed. We recently initiated a new catering program and met with Chamber staff to discuss ways that we could promote this new aspect of our business. Within a week we had three significant catering orders directly attributable to the Chamber's efforts on our behalf." "The benefits of participating as a member and Chairman’s Club sponsor with this 5 star Chamber have far exceeded our investment, with the added benefit of serving the communities in which we serve. I truly believe that the Chamber continues to help me grow my business by keeping me connected with local business professionals and the community at large."